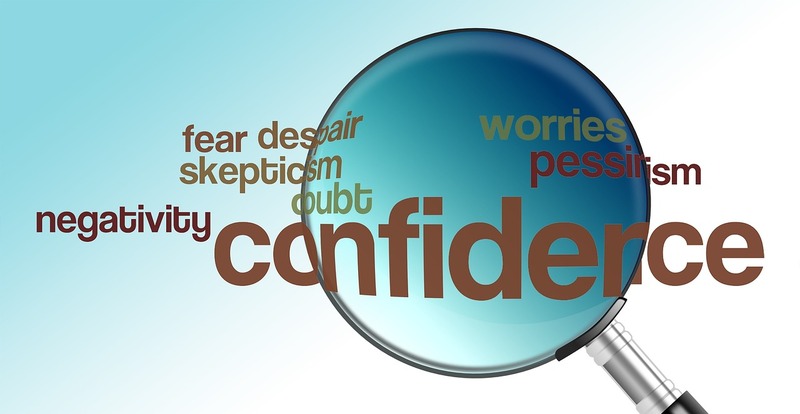 Are You Struggling with Fear, Worry, Lack of Confidence, or Poor Self Esteem? This is the exact reason I do what I do. It’s not about money for me, although I do have bills to pay like everyone else. But helping alleviate fear is why I’m in this business. You’ll understand why when you read My Story. This is my passion – this is the reason I got the training I needed and opened A New Leaf Hypnosis. And if you are coming to me because of fear, excess worry, or anything related to that, I promise to give you my all. I will accommodate you in any way I can. I will make sure it’s afford to see me. I’ll go the extra mile for you. Why? Because I lived that life for years. Years I can never get back. Years of being afraid to drive, to work, even to walk around the block. I feel you. I get it. It wasn’t until I found someone trained in NLP and Hypnotherapy that I found relief, and that’s why I sought out the training I needed to be able to offer YOU relief. I’ll use all my skills, work all my magic, teach you tools to help yourself, and help you through mp3 recordings. What have you got to lose? The first step is to text or call me at 757-514-1415. The second step is a free consultation. All other clients are offered a 30 minute phone consultation, but clients suffering with fears and excessive worry will be offered a Free 45 Minute IN OFFICE consultation. What do you have to lose aside from those fears and worries you’ve been carrying around? Ready to book your free consultation? Check out my availability on my calendar and choose any available slot for your free consultation. Please note that you will not be able to book the session from the website, but you can find the day and time that will work best for you. Next, you can download the General Intake Form here in either Word or PDF format.
. You will also need to complete the intake and if possible, email it to me in advance of your appointment. That’s it! Still not convinced ? Check out these testimonials and decide for yourself how much being free of fear and insecurity is worth to you. What if it doesn’t work? Well, it’s worked for about 85% of my clients. But the better question to ask yourself is What if it does?